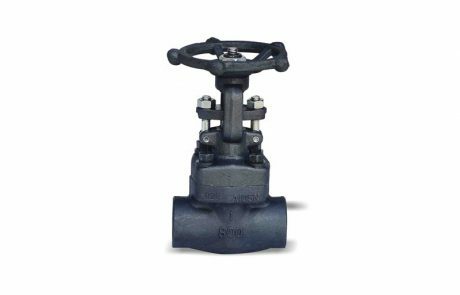 CAMTECH Pressure Seal Globe Valves are ideal for high pressure steam, liquid, catalytic reformers, hydrocrackers and other tough services. 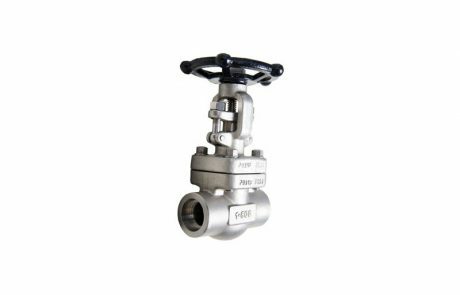 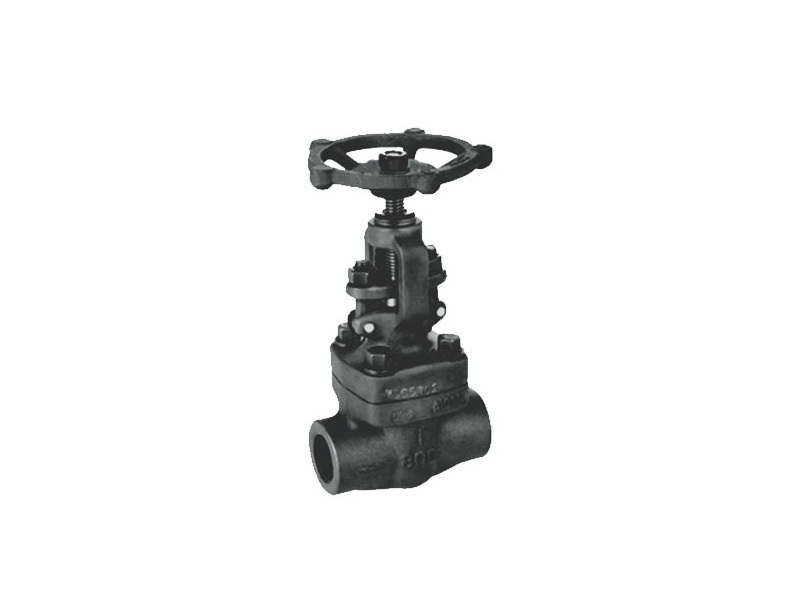 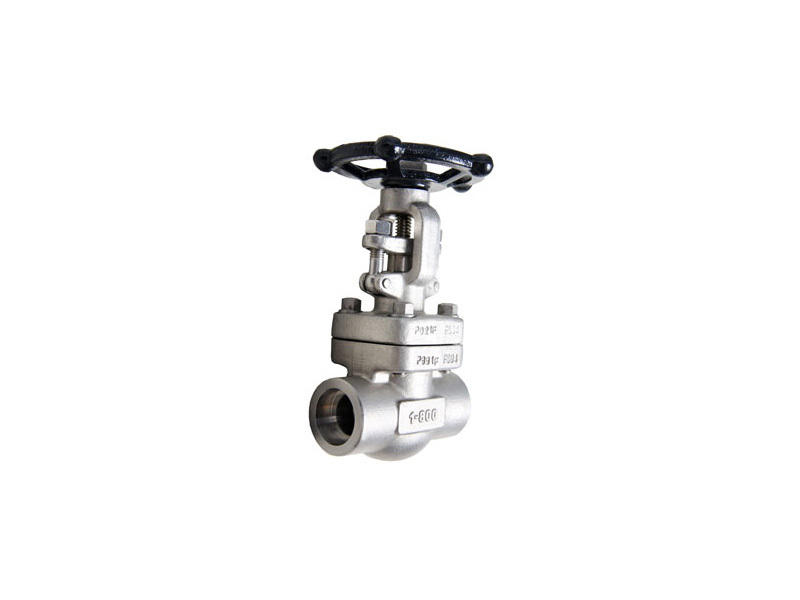 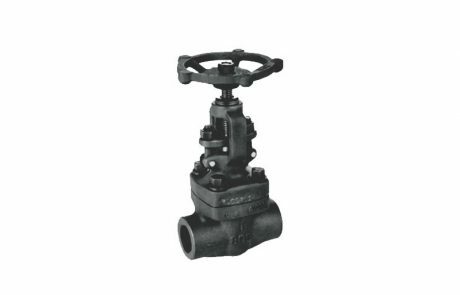 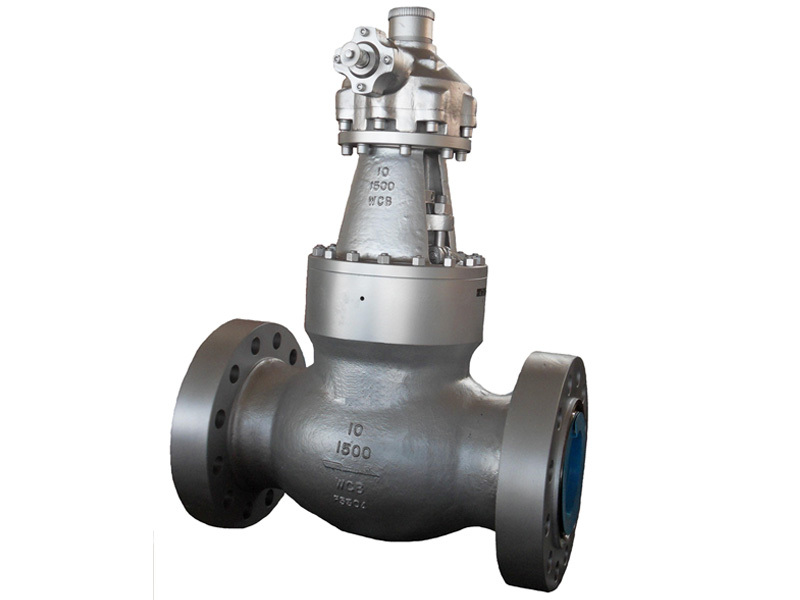 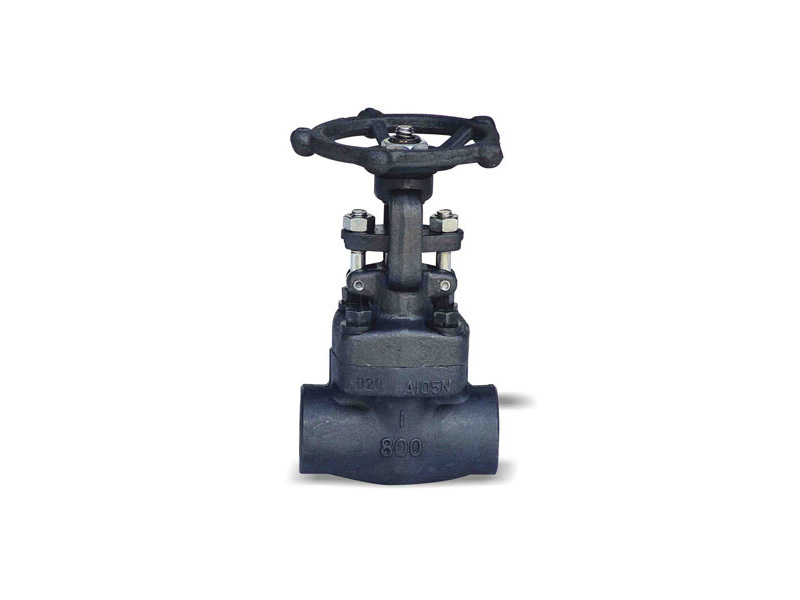 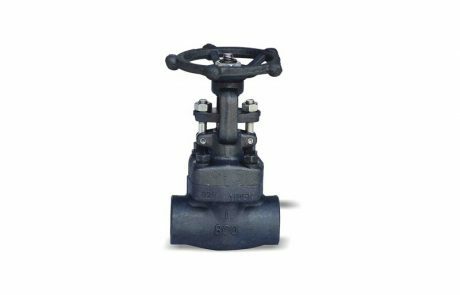 In the tough world of High pressure, High temperature valve applications, Pressure seal Globe Valve continue to provide a wide range of industries with a safe, leak free, pressure containing boundary. 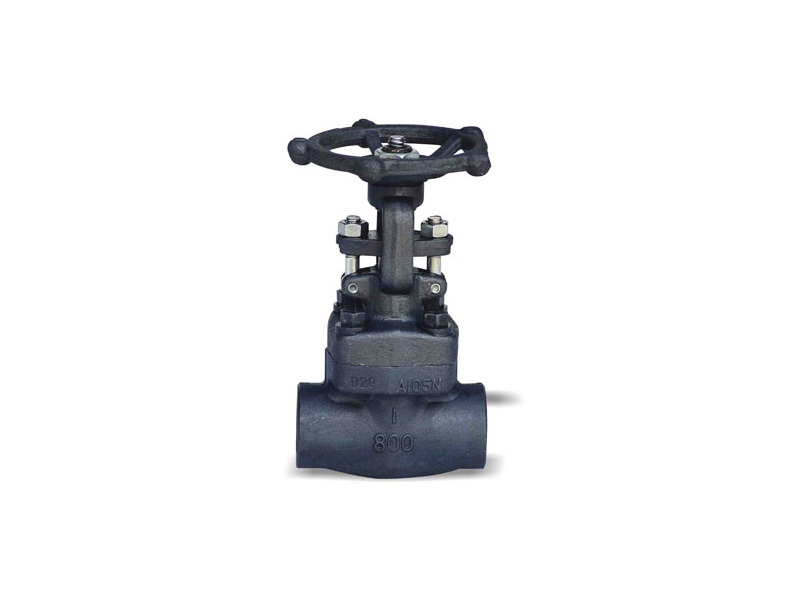 These valves are best suited for throttling application at high pressure and temperature.